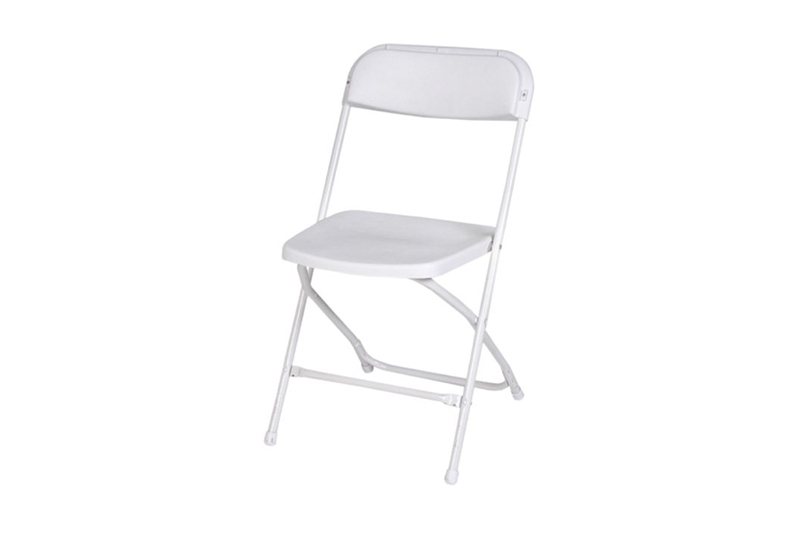 For when space is at a premium and easy stacking and storage folding chair is needed. 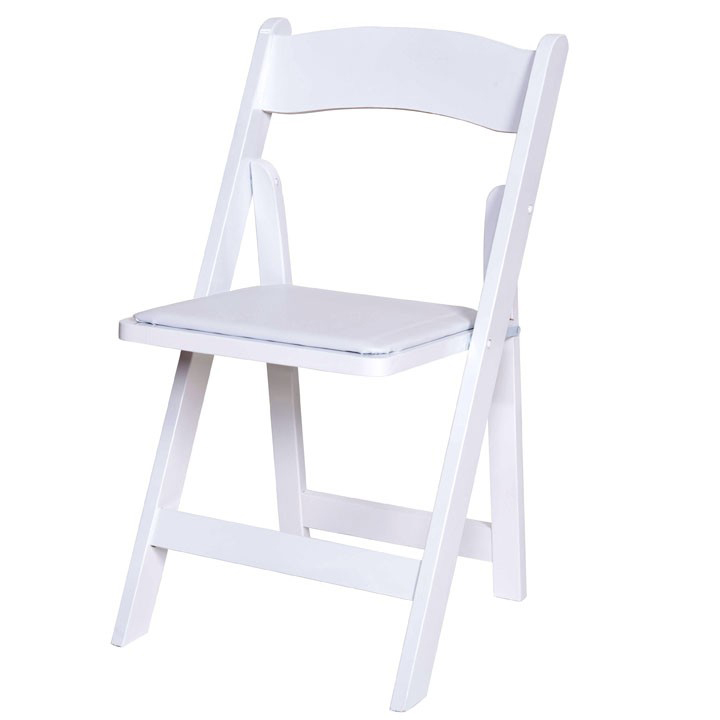 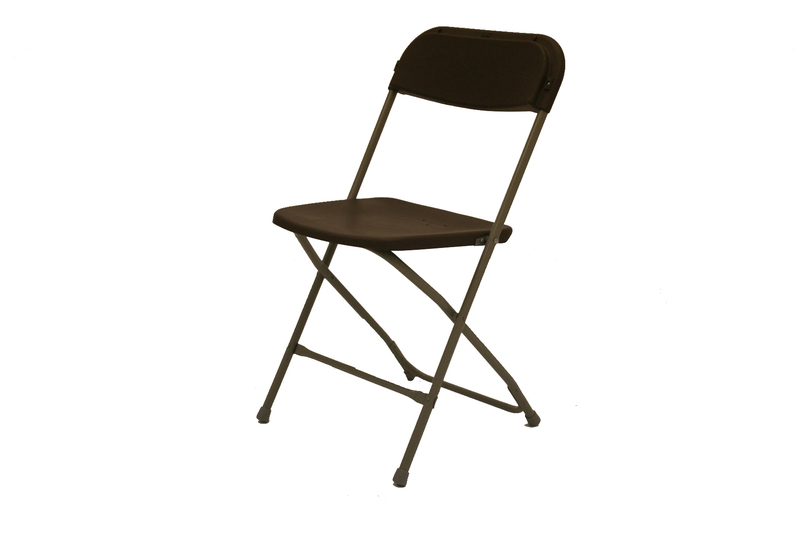 Our folding chairs have a lightweight tubular metal frame with a plastic seat, back and feet. 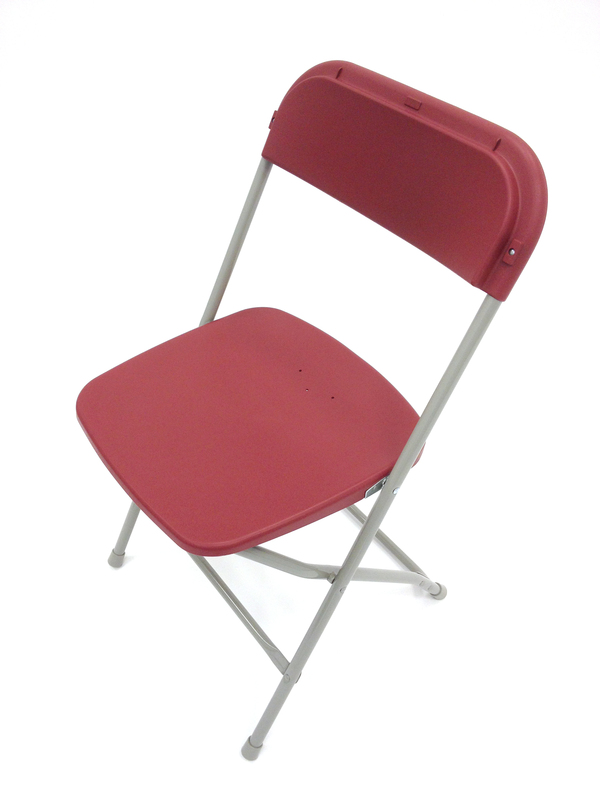 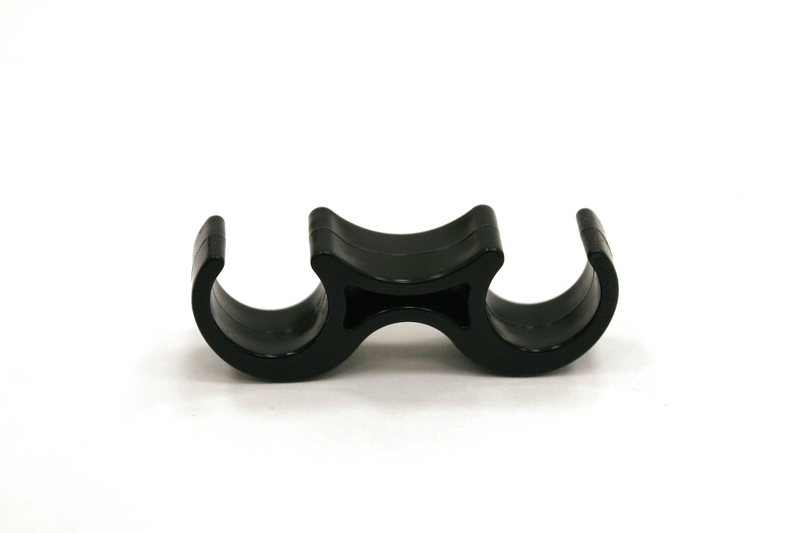 These chairs are ideal for use in places where storage is an issue as they fold completely flat and stack very tightly. 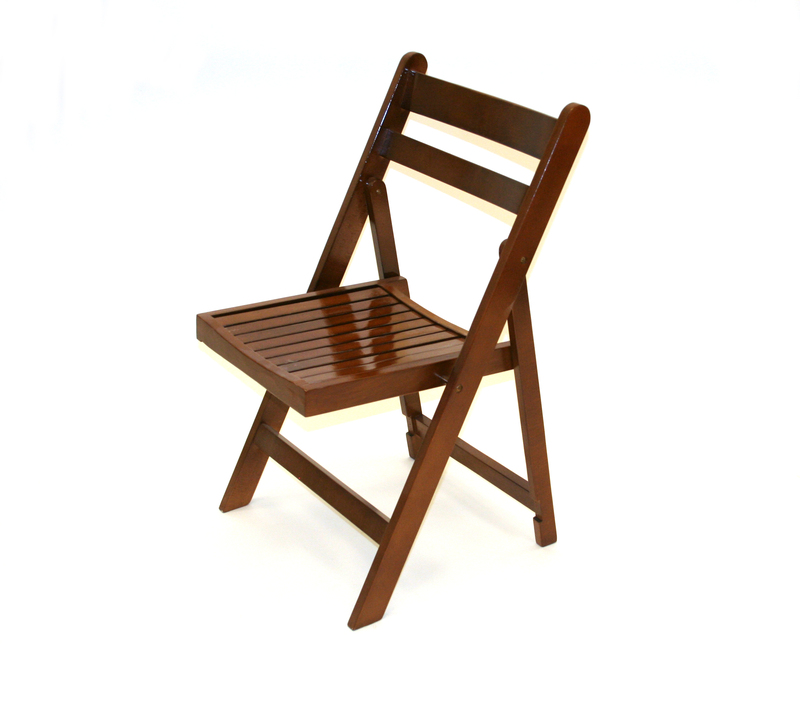 We also stock wooden folding chairs that come with a faux leather seat pad. 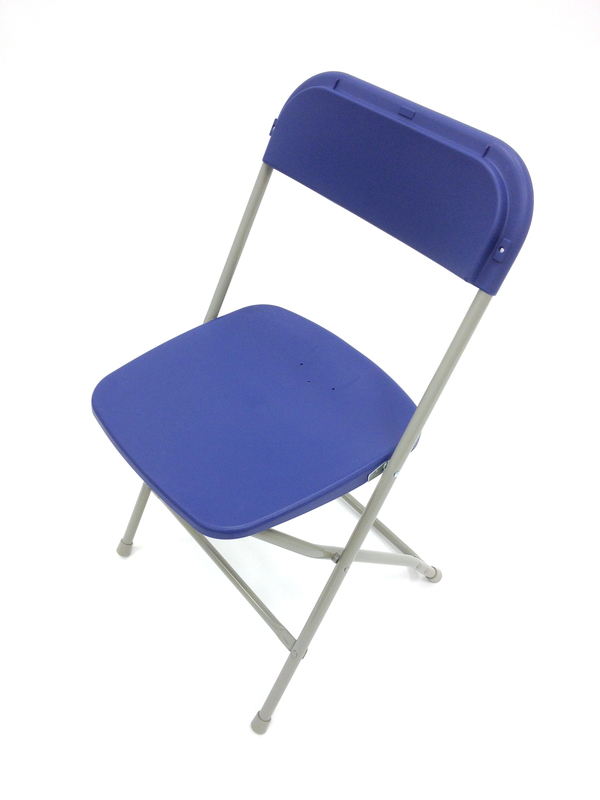 These Chairs are used by large event venues, schools, universities and village halls across the UK as a cost effective, space saving seating solution.